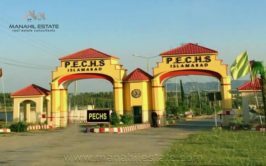 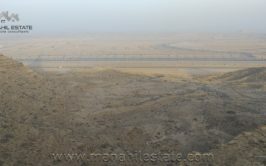 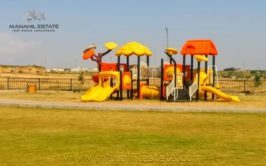 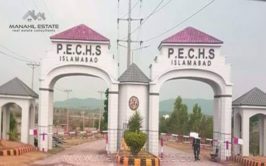 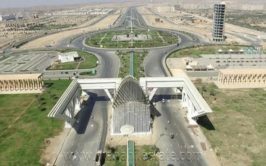 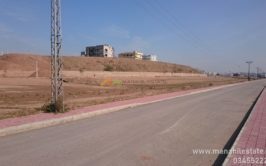 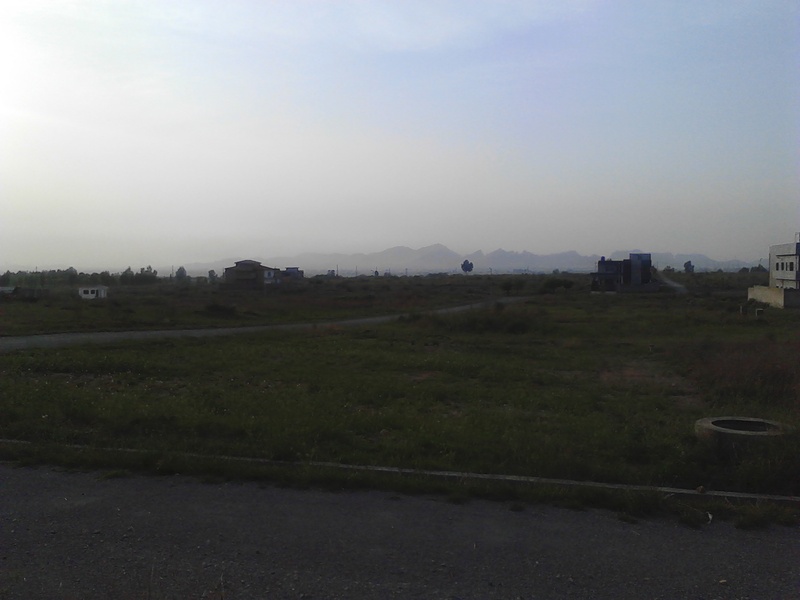 We have a prime location 600 yards residential plot available in sector K of Engineers Cooperative Housing Scheme Sector D-18 Islamabad. 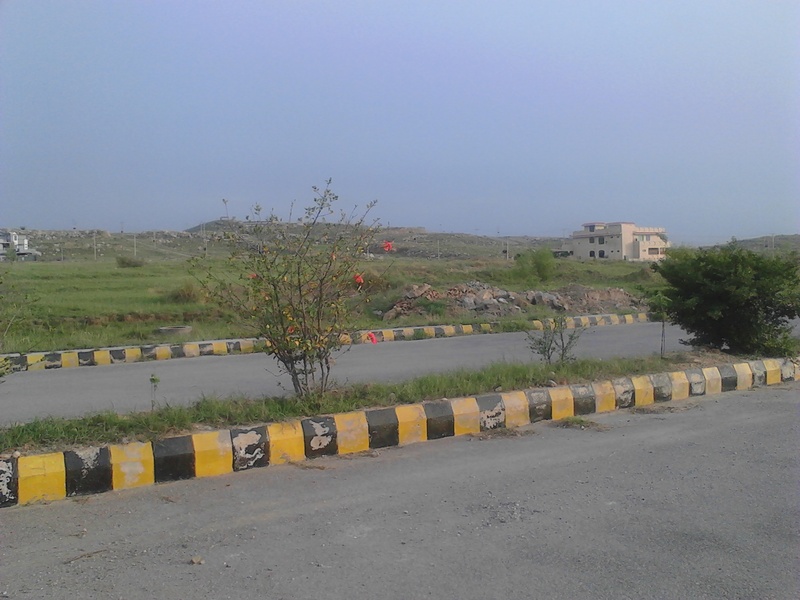 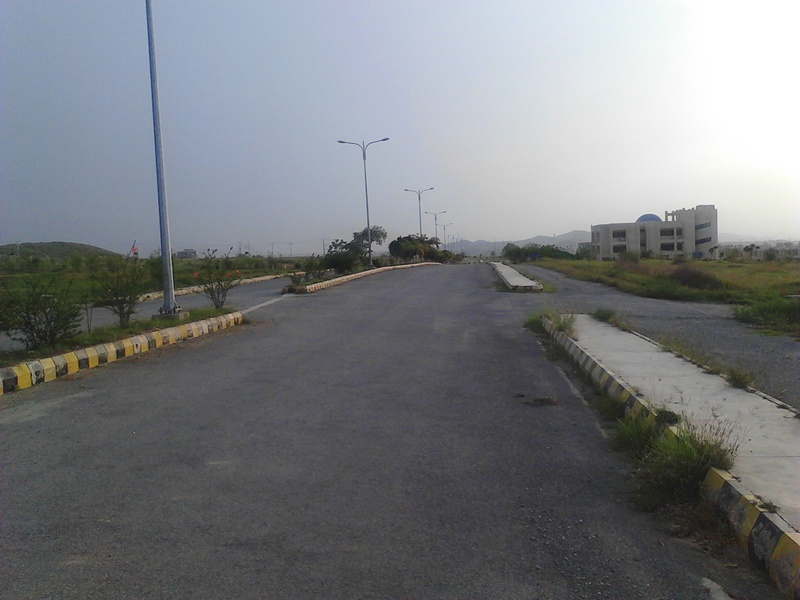 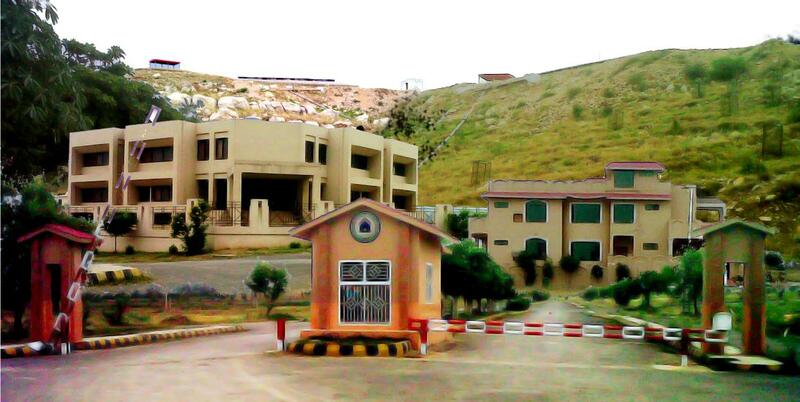 This society is fully developed and location next to sector d-17 margalla view housing scheme. 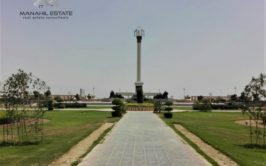 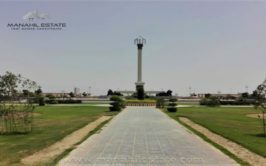 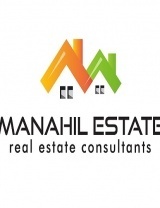 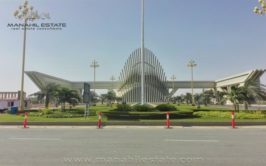 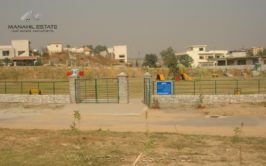 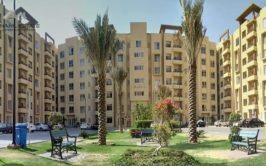 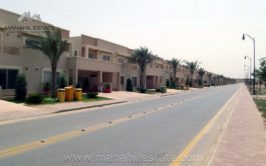 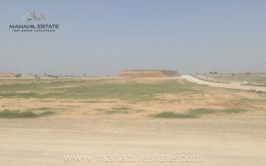 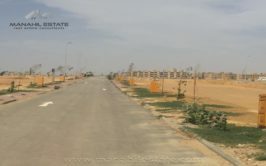 Plot location is near society office and it is ideal for investment as well as construction of your own house. 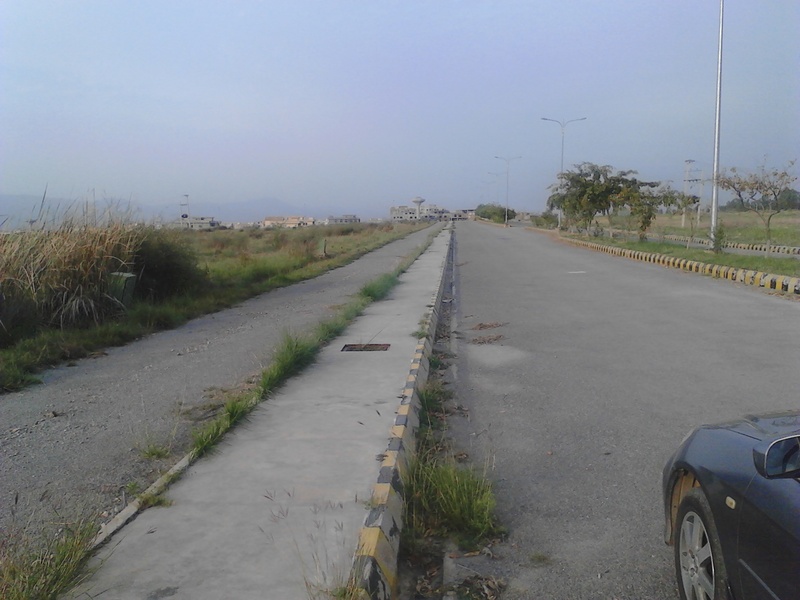 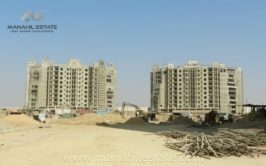 Plot is in 90 series & demand is 48 lac rupees.